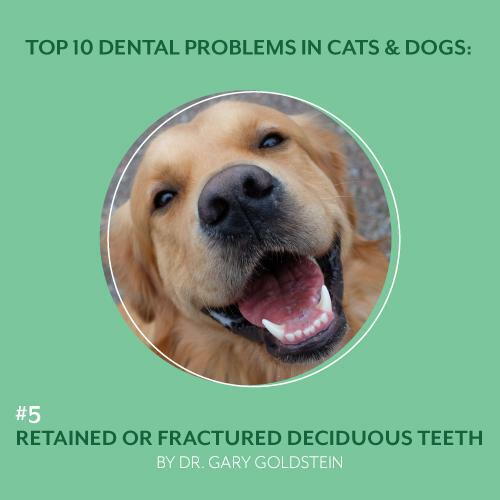 All deciduous or baby teeth should be gone at the age of 6 months for dogs and age of 5 months for cats and replaced by adult or permanent teeth. 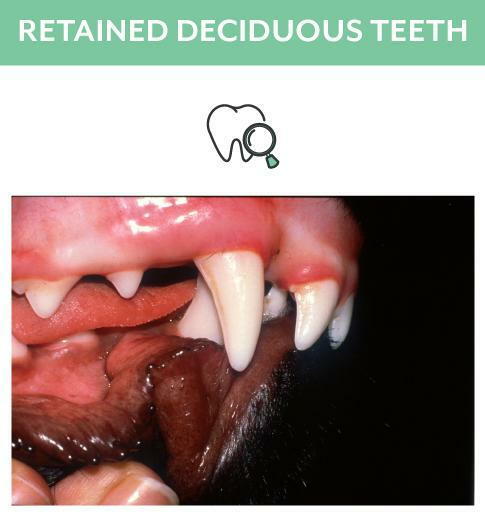 If there are deciduous teeth still present or retained at the time of spaying or neutering at 6 months of age, the deciduous teeth should be extracted. Oral trauma, pain, misalignment of teeth, and periodontal disease can and will result if the deciduous teeth remain in the oral cavity beyond 6 months of age. Complicated crown fractures of deciduous teeth can lead to infections, inflammation, and oral pain. Deciduous teeth with complicated crown fractures require extraction as soon as the fractured teeth are noticed. 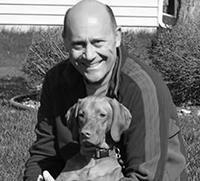 You should not wait until the time of spaying or neutering to extract fractured deciduous teeth.